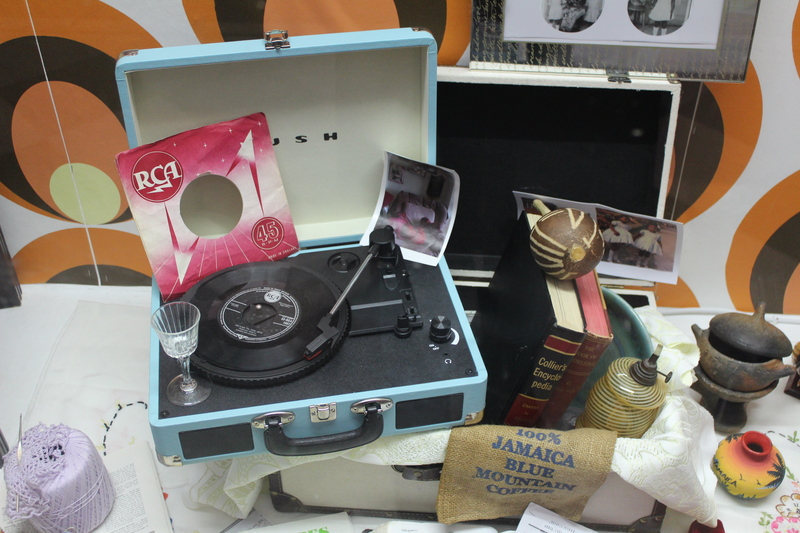 If you haven’t yet visited the “Windrush: Arrival 1948” exhibition at Goldsmiths, you can still drop by until 13 February. 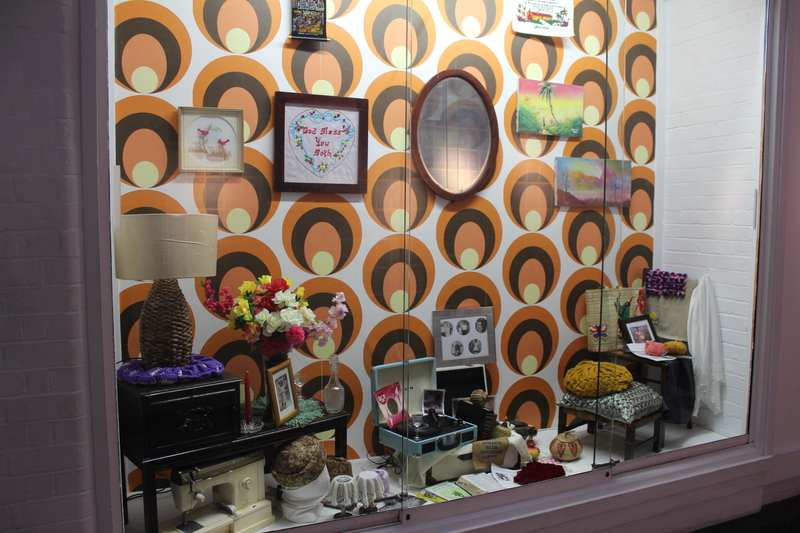 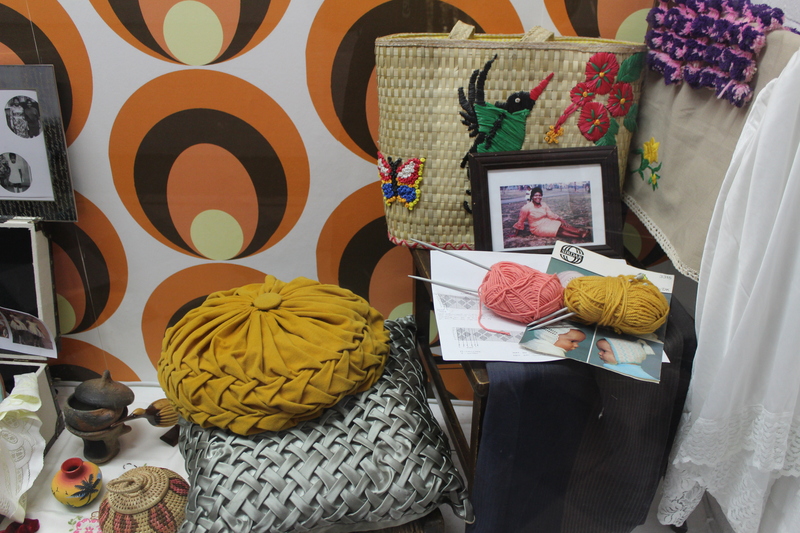 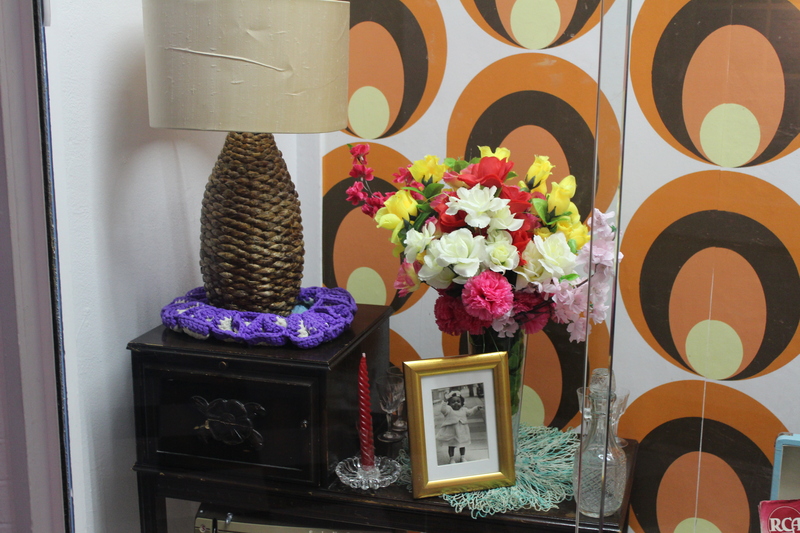 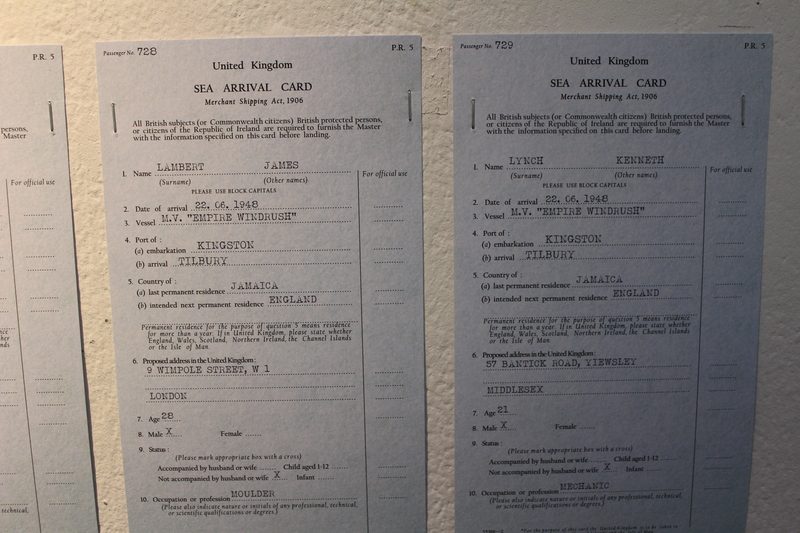 The display includes Rose Sinclair’s Caribbean Front Room installation alongside recreations of landing cards for passengers of the Windrush. 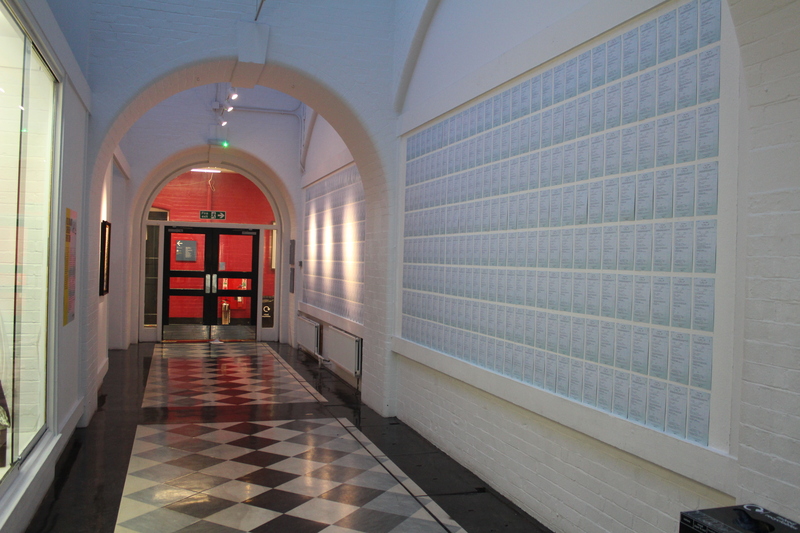 See it in the Kingsway Corridor of the Richard Hoggart Building; free and open to all.